As any Grateful Dead fan will tell you — repeatedly, for hours on end — the psychedelic rock pioneers were adept at handling virtually any musical genre they stumbled into. So it’s no surprise, really, that the Spokane Jazz Orchestra would decide to dedicate one of their shows to the Dead’s jazzier moments. SJO will be joined by the Andy Coe Band, which originally formed to pay homage to Dead singer/guitarist Jerry Garcia, so they’ll have some ringers on stage as they tackle tunes fully capable of spinning in myriad sonic directions, from “Truckin’” to “Terrapin Station,” “Dark Star” to “Estimated Prophet” (please note I have no idea if these tunes are in the setlist. Just guessing). 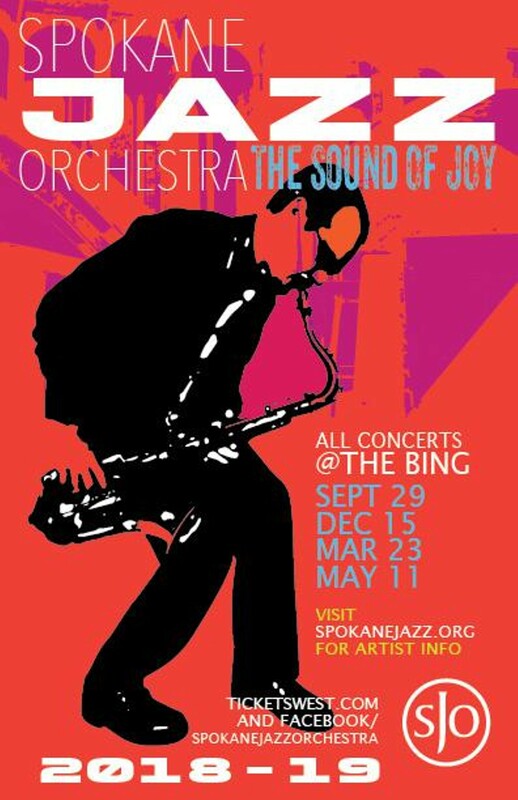 The Spokane All-City Jazz Ensemble will join the fun for a night sure to please both Deadheads and jazz cats.